You may remember Nicole and Dmitry from their engagement session back in April. 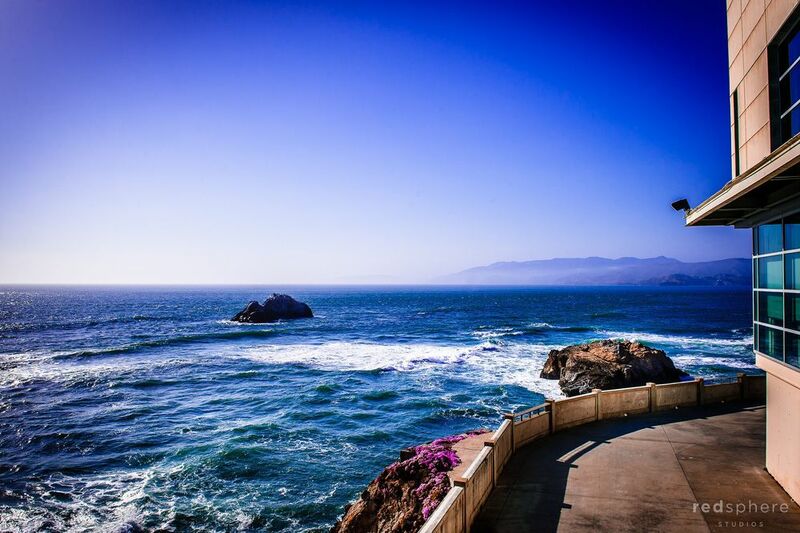 We could not wait to be a part of their wedding day at the Temple Emanu-El followed by the reception at the Cliff House in San Francisco. While the temple is gorgeous, what really made our day was what happened right before the ceremony. To everyone's surprise, the bride's uncle amazed Nicole with a song while walking her down the aisle. The groom joined in right before taking her hand, which made this one of the most unforgettable ceremonies we've ever witnessed. 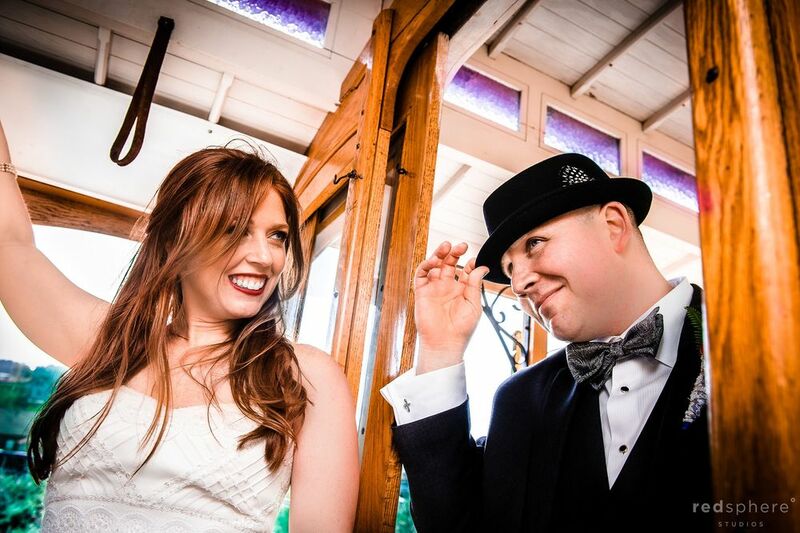 Always amazing and fun, Nicole and Dmitry had a blast touring the streets of San Francisco in a motorized cable car and had an equally good time dancing the night away at their wedding reception at the Cliff House. 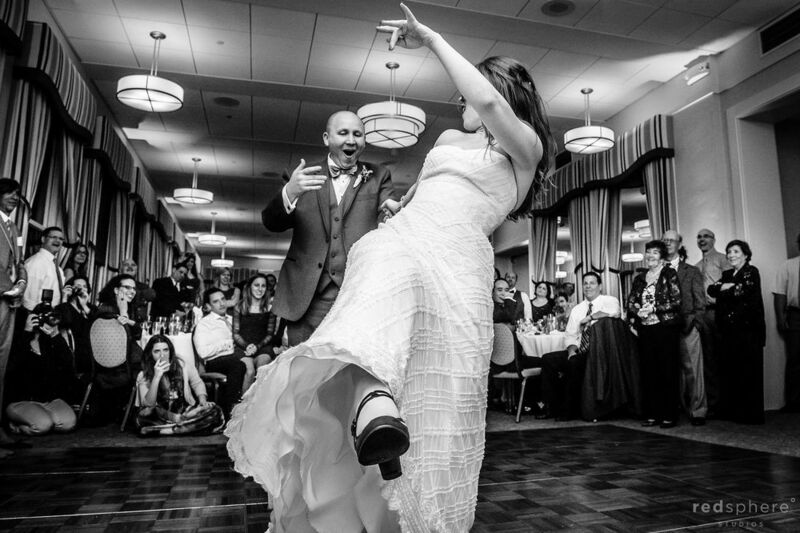 There was no shortage of moves from this bride and groom and we had a great time capturing this amazing day for them!